The Cost of an Insurance Claim - Scarsdale Premier Insurance Agency | Advocate Brokerage Corp.
Did you know that one claim on your auto insurance can spike your premiums by an average of 38 percent? And that the hike in premium is related to the type of claim? According to a report published by insuranceQuotes.com, drivers pay an average of 38 percent more for car insurance after making a just one claim on their policy. For drivers in Massachusetts, a single claim leads to an average premium increase of 67 percent, the steepest increase in the U.S. California and New Jersey are not far behind with premium increases of 62 percent and 59 percent. Marylanders see the lowest post-claim increase at +20 percent, followed by residents of Alabama (+22 percent) and Michigan (+23 percent). Though the price is steep for the first claim, a second claim is even more dear. A driver with two claims pays almost double for car insurance as a claim-free driver (+86 percent). When looking at the cost of an insurance claim, geography is not the only important factor, increases are also affected by the type of claim. Bodily injury and property damage (including collision) claims are the most expensive (+42 percent and +41 percent, respectively). 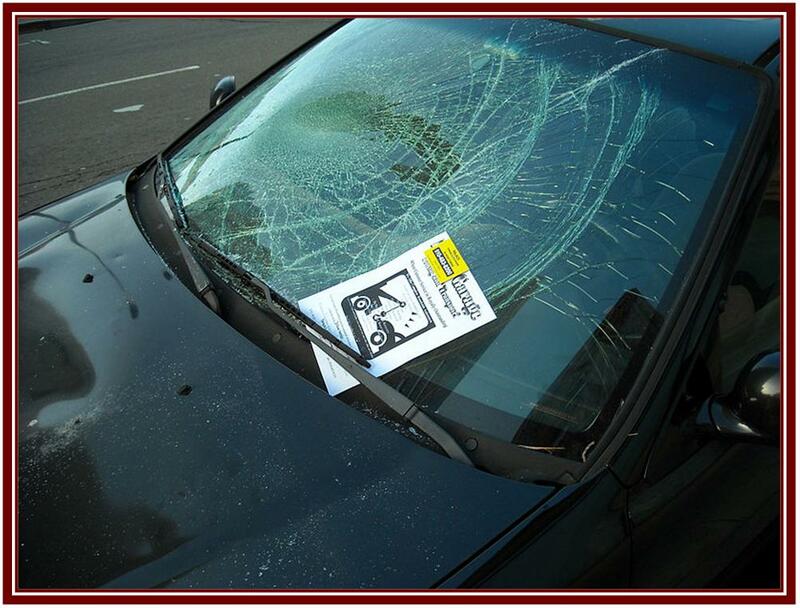 Comprehensive claims (for non-collision events such as theft) are the cheapest, at +2 percent. As an educated consumer, it is important to be aware that any loss, large or small (including towing), will likely show up on the CLUE. (Comprehensive Loss Underwriting Exchange) report used by the insurance industry. Multiple claims can adversely affect you. In some instances processing a towing loss might affect your eligibility, or generate a change in your rating tier causing a premium increase. There are calculators on the Web that can guide you on whether it is cheaper to pay for an occurrence out of pocket or to file a claim with your insurance company. The point is: Use your judgment prior to submitting this kind of claim, lest it backfire. Please share this post with your family and your friends and keep an eye on the Advocate Brokerage blog for more news and tips about how to protect yourself, your family and your property from whatever life may throw your way.